July 18th was another after-work chase day. 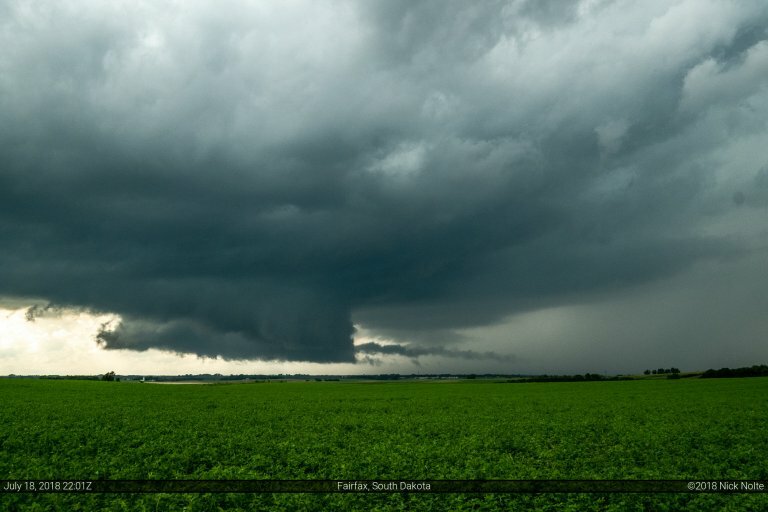 The SPC had outlined a 5% tornado risk from Murdo, SD to Columbus, NE as a surface warm front was forecast to be draped across southern South Dakota. 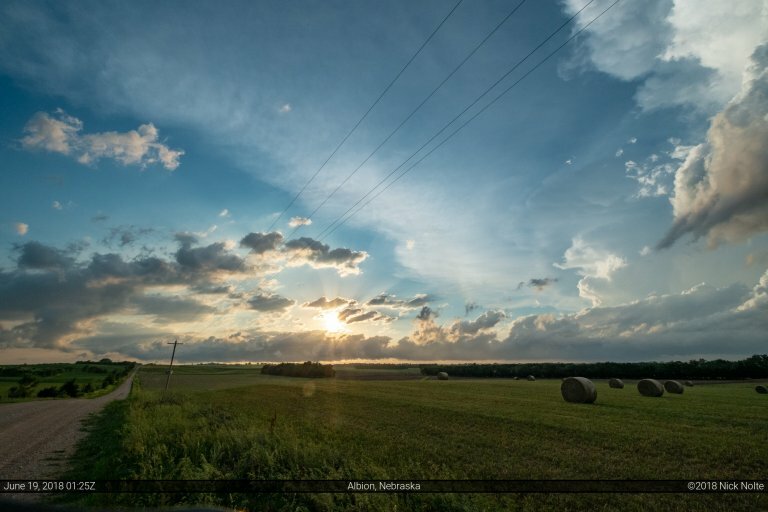 Scattered storms were expected along and south of the boundary. This wasn’t really an expected chase day for me. 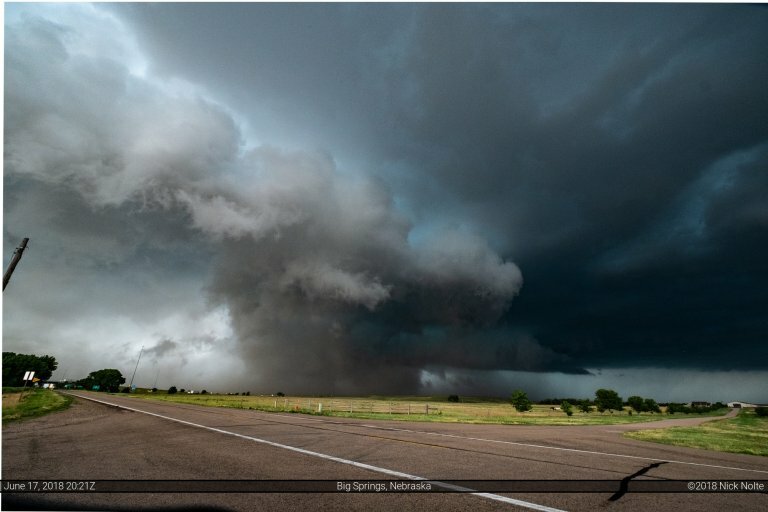 I knew storms were expected to form across eastern Colorado but it was a regular workday for me so I wasn’t expecting to go anywhere. 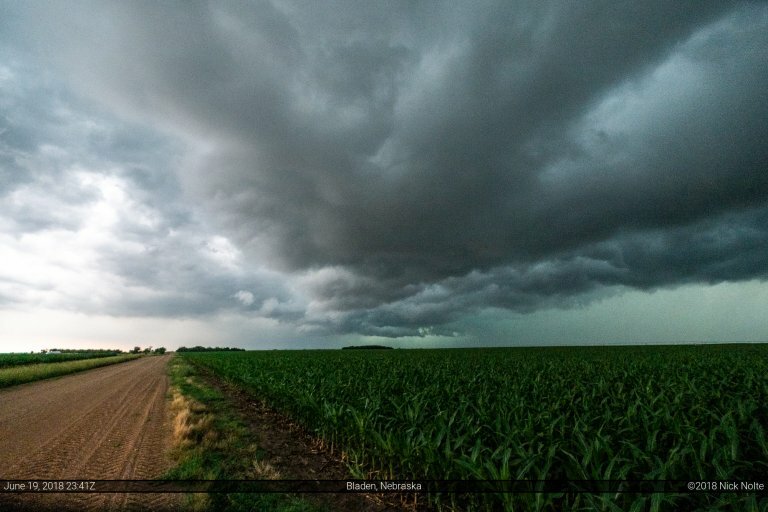 June 17th and 18th presented a couple of relatively local chase opportunities in Nebraska for me. 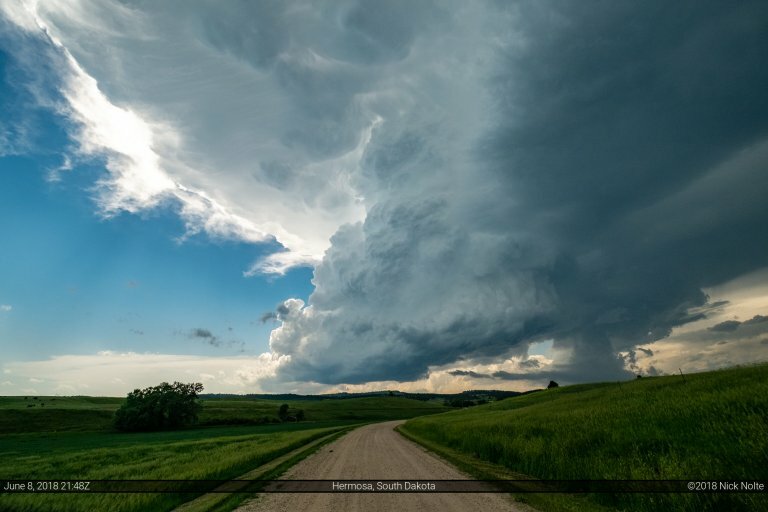 A surface low in northeastern Colorado and a stalled front extending east from there into Nebraska along the Platte River Valley presented a decent opportunity for severe weather.